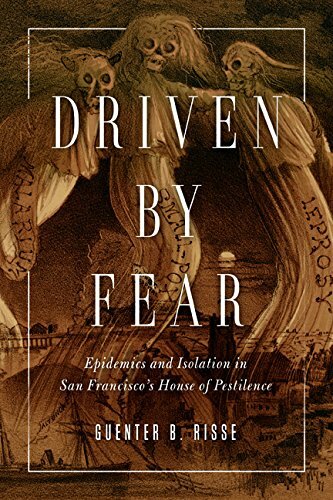 I'm very pleased to announce that my new book, Driven by Fear: Epidemics and Isolation in San Francisco's House of Pestilence has just been published by University of Illinois Pres; 1 edition (December 30, 2015). Filling a significant gap in contemporary scholarship, this book looks at the past to offer critical insights for our age subjected to bioterror threats and emerging infectious diseases. Public health history requires an understanding of irrational as well as rational motives. To that end it is essential to start delving into the spectrum of negative emotions that drove policy decisions like segregation and seclusion. 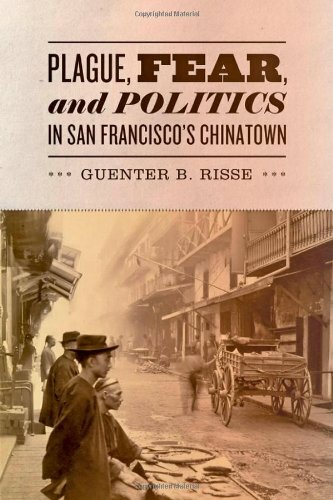 Feelings of dread and disgust fed psychological, ideological, and pragmatic urges to scapegoat and stereotype victims—particularly nineteenth-century immigrants victims-of smallpox, leprosy, plague, and syphilis who were isolated in San Francisco’s Pesthouse. Practically erased from the historical record, this important establishment arose within a political climate dominated by xenophobia and racism. Since the local authorities chose to protect the city's reputation as a haven for health restoration, the institutional trajectory took place outside the metropolis in an environment of want and despair. Ultimately, the Pesthouse story aims to reclaim people and events hitherto invisible while offering valuable comparisons with American reactions to AIDS, SARS, and more recently Ebola fever. 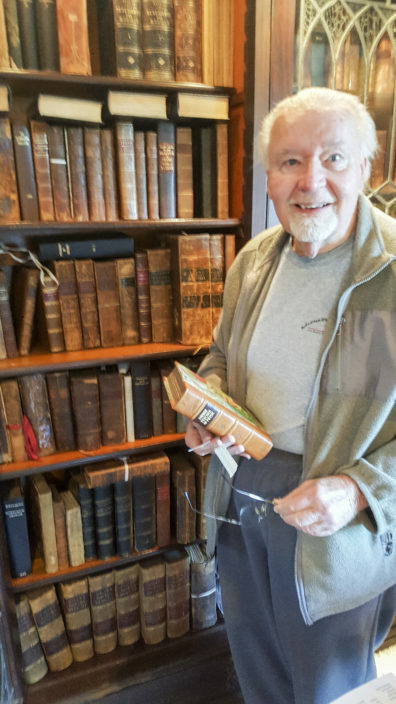 For more information, including Table of Contents and reviews, see my page under Books. This book is available for sale on Amazon in Kindle, Hardcover and Paperback versions.